An RSS feed (or news feed) is a means by which you can stay informed about what's going on at Adelaide Vocal Union without having to regularly visit the website. 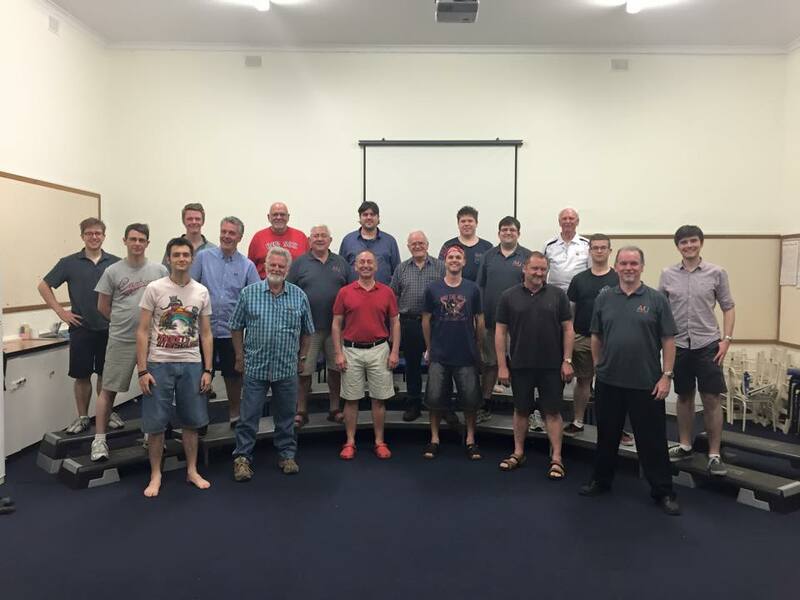 Adelaide Vocal Union is the newest BHA chorus to hit the scene. 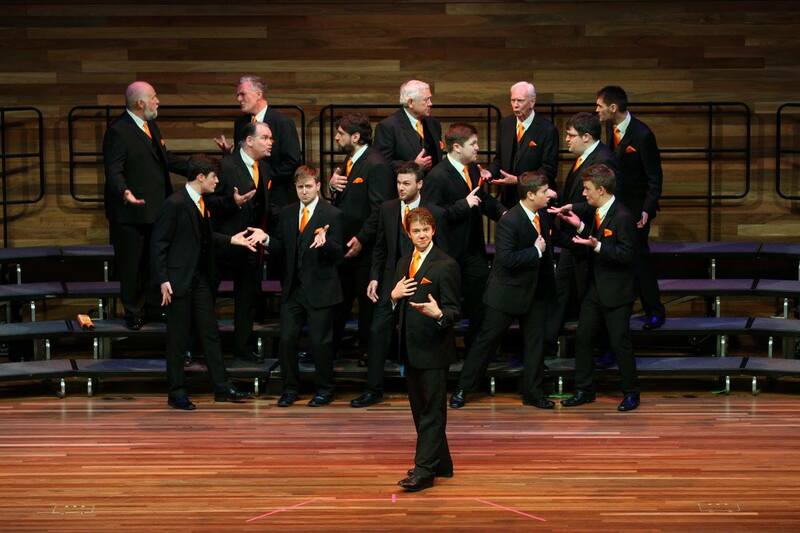 Founded in May 2015, AVU has members from all the Male and Mixed choruses in South Australia, a number of returning BHA members and a few people who are entirely new to barbershop, and singing! If you're interested in listening to, or even joining Adelaide Vocal Union, drop us a note and we'll be in touch with our upcoming events. Fantastic Convention Result for AVU! Please contact Rick or Chris to arrange a visit.